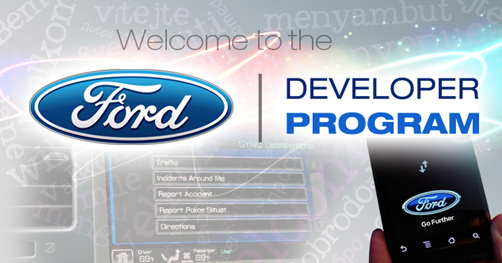 Launch of the Ford Developer Program – Earlier this week, Ford launched its developer program which allows app developers to connect their Android and iPhone apps to Ford’s SYNC voice-activated interface. Ford’s SYNC application is essentially about drivers or passengers using voice commands to interact with their vehicle. Vehicle data – Whereas the current focus of most existing car apps is on entertainment, the next big development will be around vehicle data such as fuel efficiency and ride sharing. In an interesting article, Liz Gannes from tech site AllthingsD, points out that “carmakers opening up vehicle data to developers will be the next big step.” General Motors (‘GM’) is a good example in this respect. It shares “in-vehicle APIs” with developers through its website. 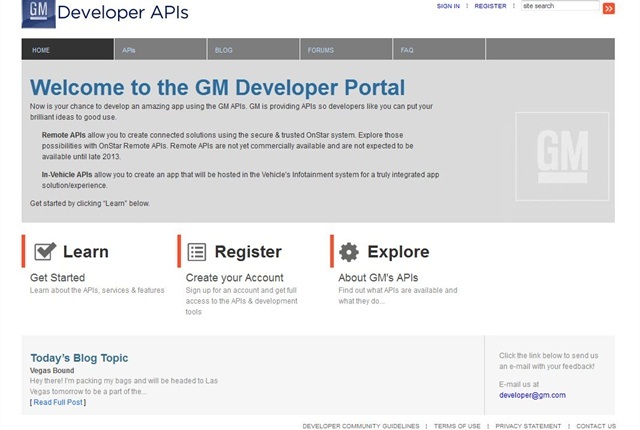 More to come … – Like Ford, GM has opened up its API and is looking to build a library of apps. It is already integrating with popular entertainment apps. However, the main idea behind opening up its API through its developer site and providing developers with a Software Development Kit (‘SDK’) is to create car-specific apps, using vehicle data (see my previous point). The fact that both Ford and GM recently decided to open up their APIs and create developer programmes, indicates that there’s a lot more to come in this area, with other carmakers and technology companies likely to follow suit. Main learning point: I believe that the full extension of digital experiences and connectivity into the car is going to be a big thing over the next year. It will be interesting to see the transition from purely entertainment oriented apps to ‘smart’ car-specific apps which will tell you about things like your driving behaviour and fuel usage. Even though the likes Google have started experimenting with cars that drive themselves, that’s future music. Instead, having external developers help car giants make better use of vehicle data is likely to be the next big thing.